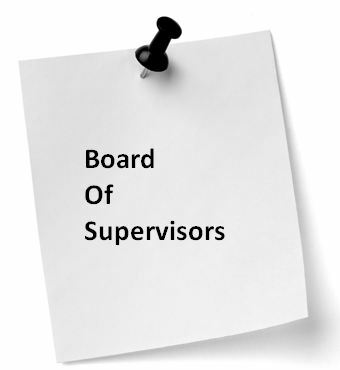 The Board of Supervisors meets the 3rd Tuesday of each month at the township building starting at 7:00 PM. 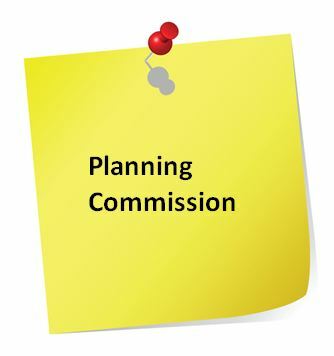 The Planning Commission meets the 1st Tuesday of each month at the township building starting at 7:00 PM. Planning Commission members are appointed to a 4-year term.